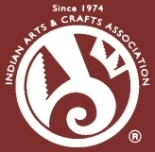 Treasures of the Southwest is proud to support the Native American Artists that are members of the Indian Arts and Crafts Association. Your annual membership entitles you to a 10% Discount on your purchases from Treasures of the Southwest. 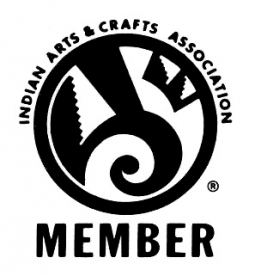 Indian Arts and Craft Association Collector's Guild Annual Joint Dues. When purchasing a joint membership, please provide the name of the joint member in the "Ship To" area of the billing information window. Thank You.